German open-source database developers ArangoDB has secured €2.2 million in a round led by Target Partners. The funding will be used to accelerate growth for its multi-model databases and boost international expansion. ArangoDB currently stands with 1.1 million downloads this year and released an enterprise edition recently. Startups and academic institutions alike are using ArangoDB’s products, according to the company. The company intends to expand into the US. It has already made its first US hires and plans to open a new office in the first half of 2017, said a spokesperson. 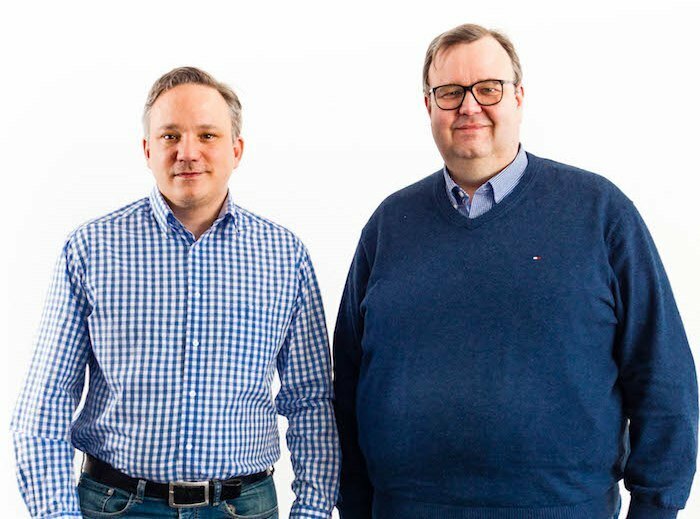 ArangoDB, founded by Claudius Weinberger and Frank Celler, previously raised €1.85 million from Machao Holdings and triAGENS. “The previous funding round allowed us to build a rock-solid product and with this additional investment we can further accelerate our growth and expand internationally,” said Weinberger.